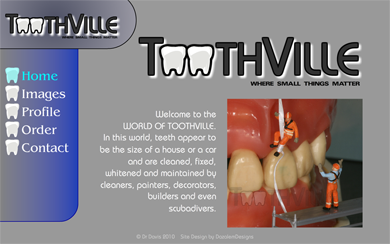 features: clean and fresh design with easy navigation system based around image slideshows. redesigned to fit in with updated branding due to company acquisition. features: events are shown on a live updating calendar. 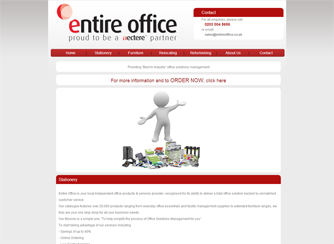 all information and news articles can be updated via an easy to use bespoke content manageable system. includes an online payment system. redesigned with a more modern theme, and extra features to make usage easier. 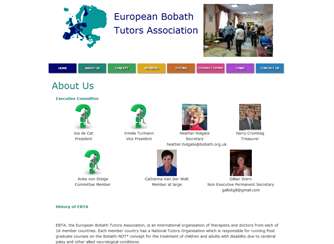 description: a portfolio website for a cantor. redesigned to look more modern and have an easier method of viewing videos. 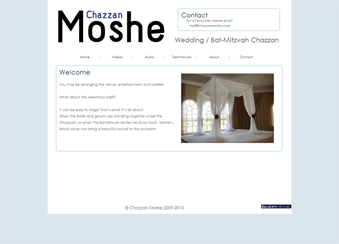 features: custom made audio and video player. 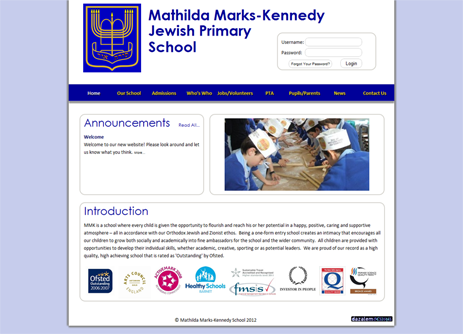 features: user accounts for all students to access school and class details, with the ability for teachers and staff to add work, photos, and events using a custom made content management system. features: bespoke content management system allowing all information to be edited and events and links to be added and edited easily. 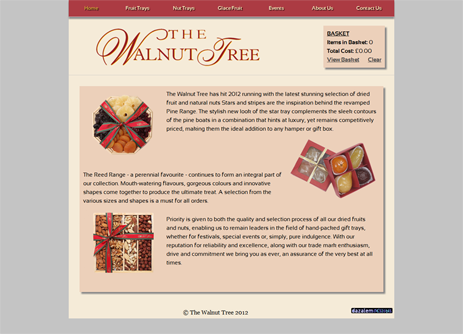 features: easy to update item catalog with bespoke shopping basket system. 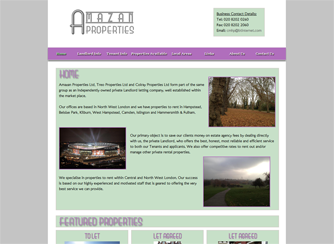 features: all property details can be updated by the website owners through a custom made administration system. 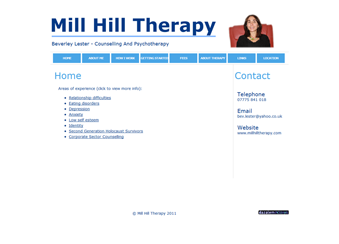 features: an interactive section explaining the therapist's main areas of experience. 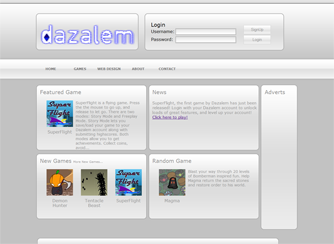 features: database driven user accounts with custom made inbox, friends, and achievements systems. features:a comprehensive, yet simple to use, slideshow system to showcase different types of photos.